The beverage market is always stirring up it’s own difficulties and challenges, and these all add up in making it difficult to find the best stocks to buy, those to sell, and also those to hold. 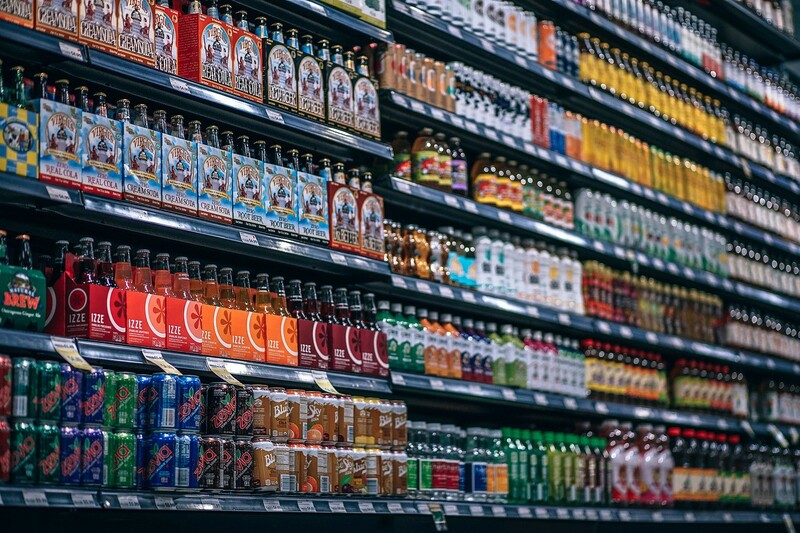 2019 looks like a testing time for top beverage market, as it undergoes a fundamental transition most especially in regards to consumer preferences, taste, and others, but not withstanding; there are some interesting beverage stocks to buy, hold, and sell. The hottest beverage stocks to buy right now are that of Molson Coors Brewing Co. and Keurig Dr. Pepper. On current standing, both stocks have at least 20% upside; both stocks currently have a long-term revenue. Molson Coors Brewing Co. and Keurig Dr. Pepper have a price target of $80 and $32 respectively. Constellation Brands, Coca-Cola European Partners, PepsiCo, and Coca-Cola Co., all form the collection of stocks to hold. All of these stocks have a good global presence, and product diversification and that gives them a good base to fall. Although things might be a bit unappealing, the near future might provide some good returns in the near future. The stocks to sell include National Beverage Corp, Boston Beer Company, and Monster Beverage Corp. These stocks are either overvalued or are currently in steady decline. The wise decision will be to sell.